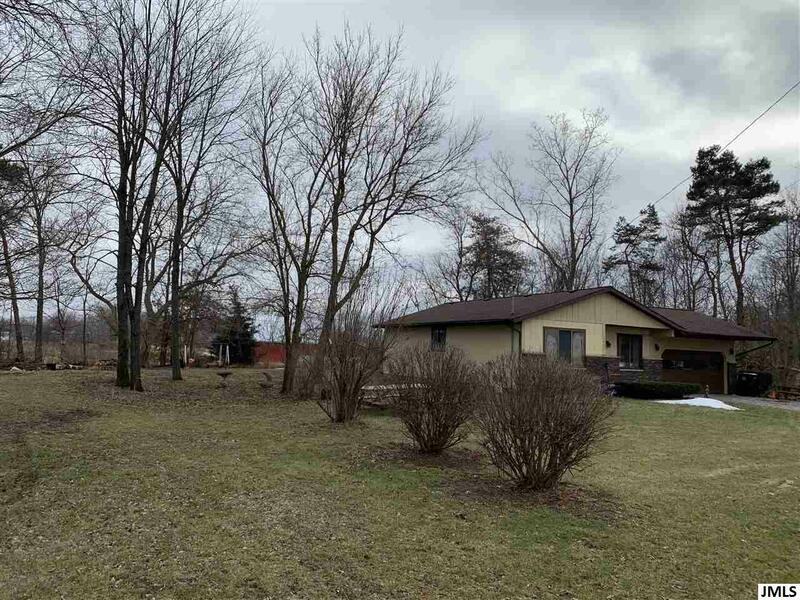 10671 Waldron Rd Jerome, MI. 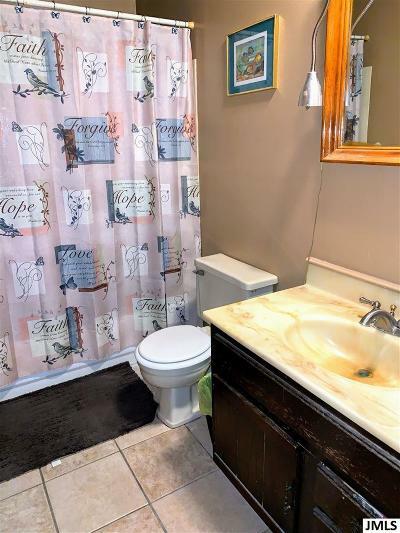 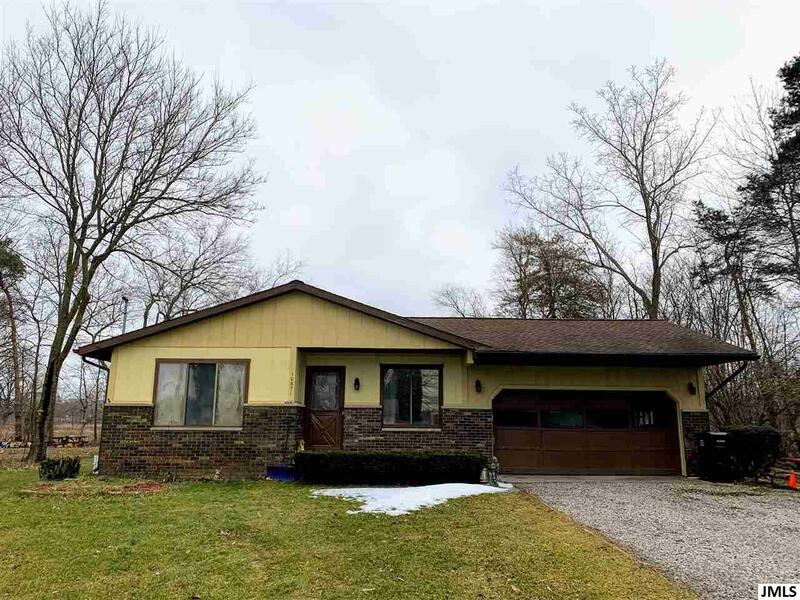 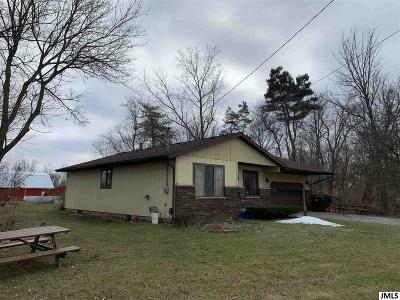 | MLS# 201900460 | ERA Reardon Realty - Michigan's #1 ERA Real Estate Company serving client in all of Southern Michigan from "lake-to-Lake"
Lake living lifestyle at its most affordable with beautiful Lake LeAnn located just across the street. 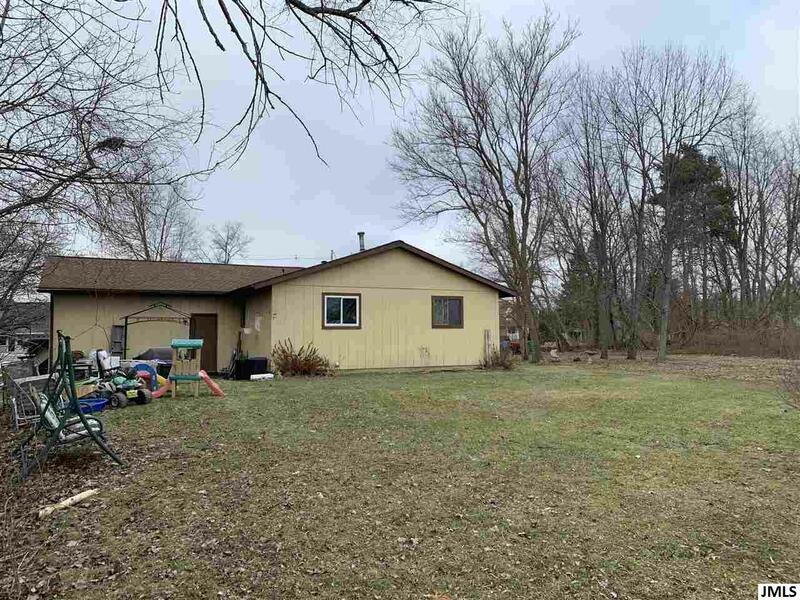 The included additional lot located directly next to the property offers lots of additional yard space and opportunities for future builds. 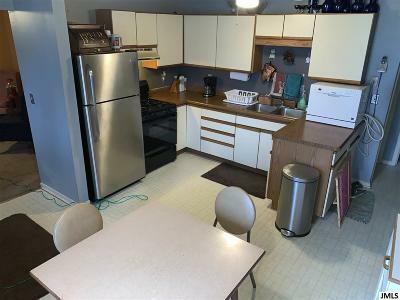 Inside, main level features include 3 bedrooms, 1.5 bathrooms, a large living room, and kitchen with eat-in space. 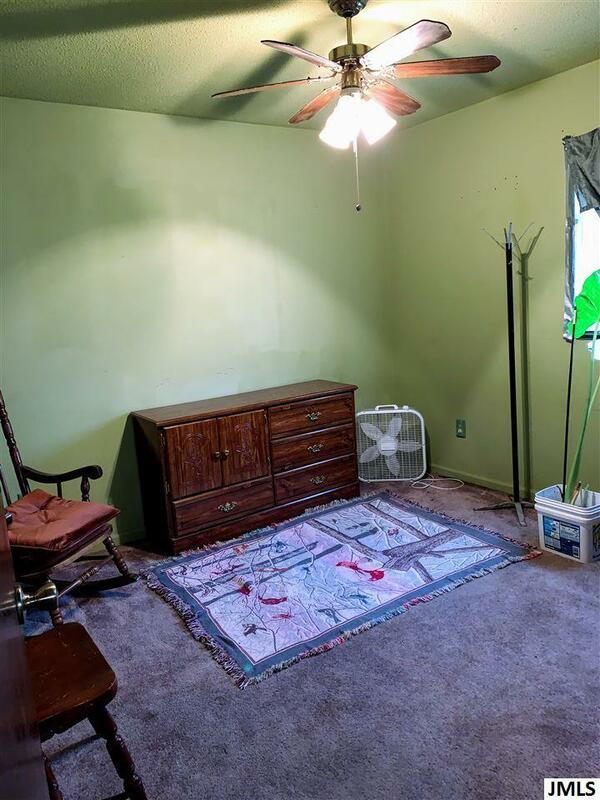 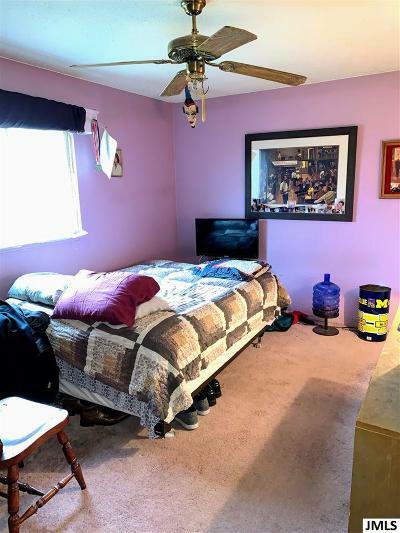 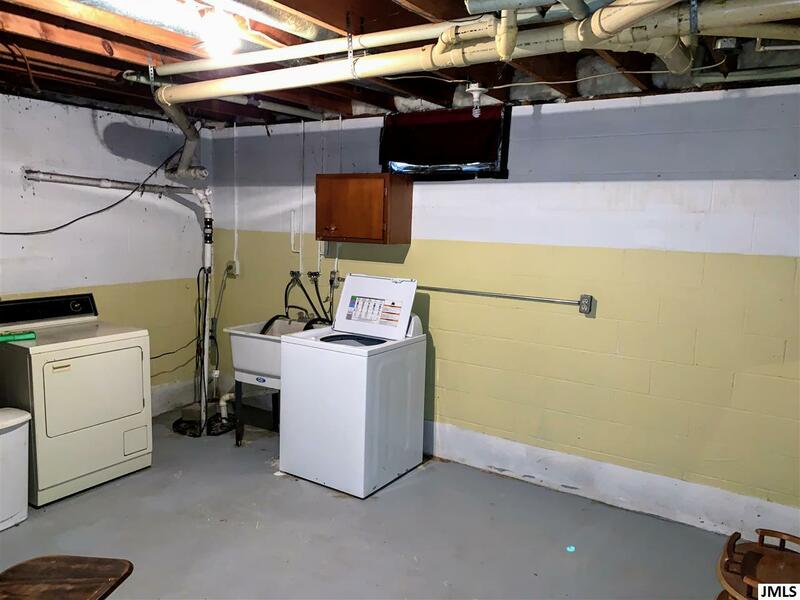 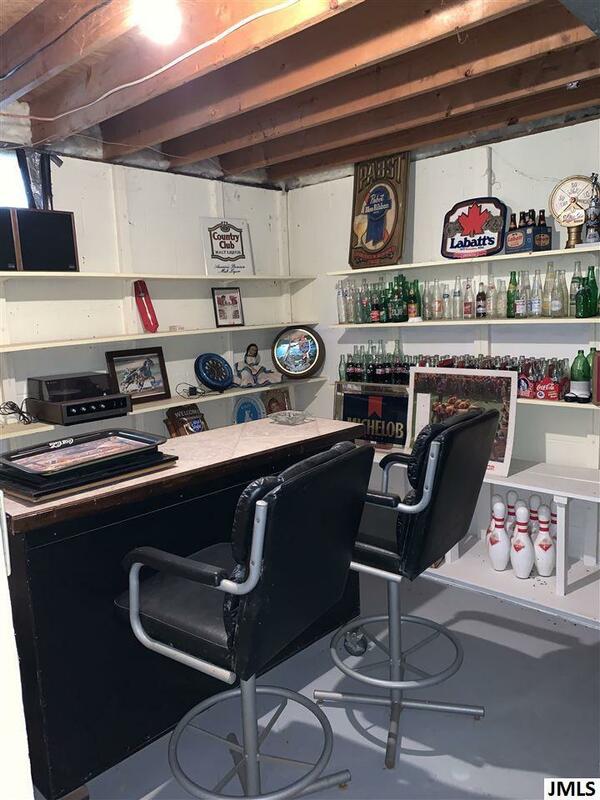 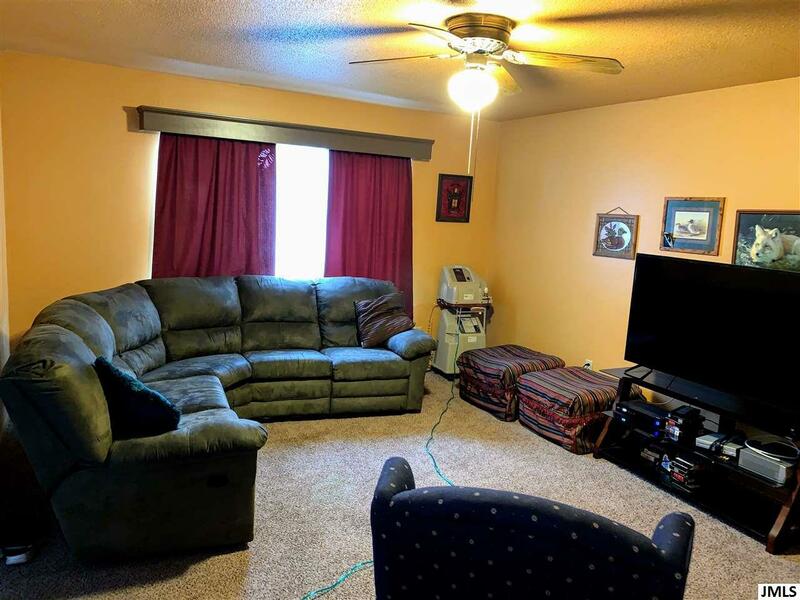 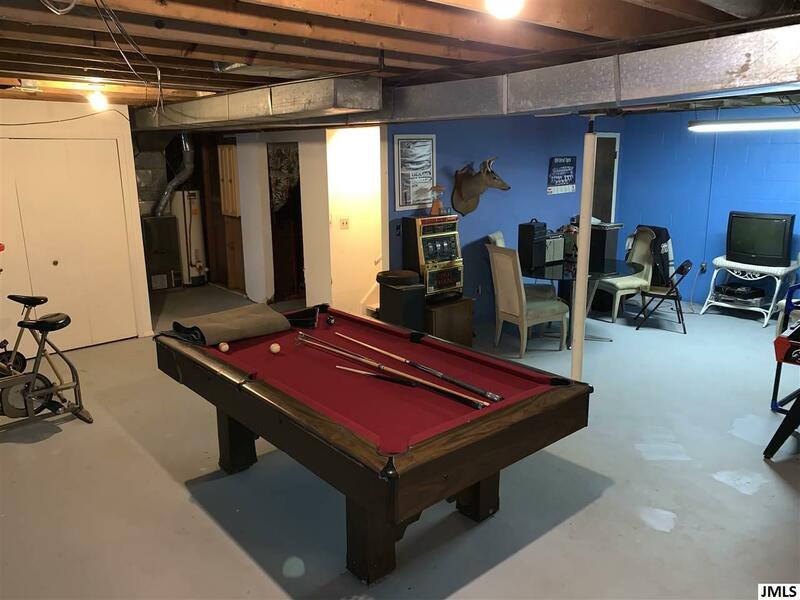 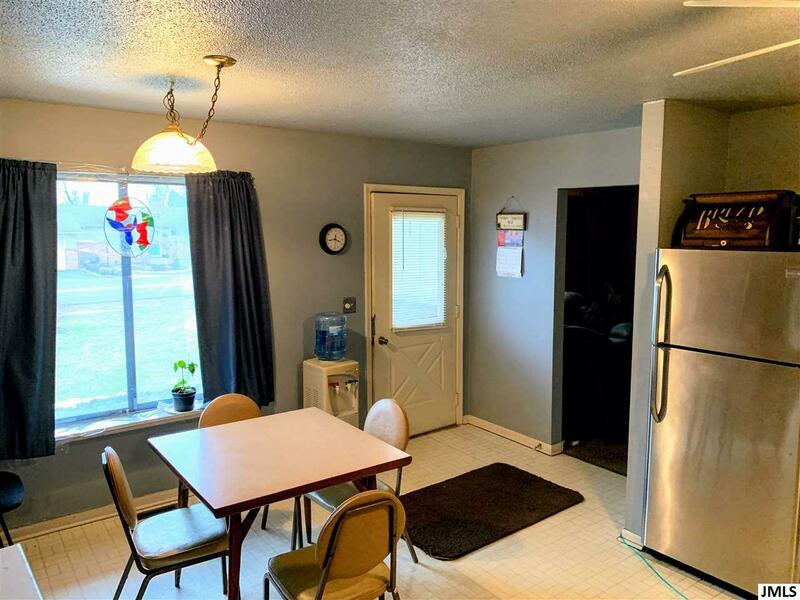 The basement, currently being used for the pool table and bar area, offers tons of potential and could be used for storage, additional living space, or even a 4th non-conforming bedroom possibly. Call today to schedule a private tour!